Yesterday, the Minister of the Environment, Sergio Costa announced that the Council of Ministers has approved the eagerly-awaited bill for a Sea-saving law. The aim of the bill is to contribute to cleaning up the marine ecosystem and promoting the circular economy, encouraging recovery of waste accidentally caught in fishing nets, providing incentives for voluntary campaigns to clean up the sea and raising collective awareness of the need for virtuous models of behaviour aiming to prevent the practice of dumping waste in marine ecosystems and favour correct handling of waste. One of the major new developments of this law is introduction of the possibility for fishermen to bring ashore any plastic accidentally caught in their nets. 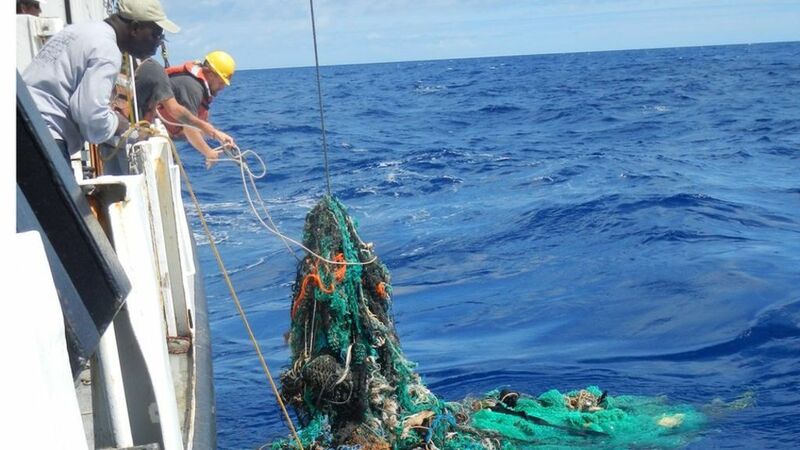 To date, in fact, fishermen were forced to throw plastic and waste back into the sea to avoid the risk of being charged with the offence of illicit transport of waste and having to pay a fine for its disposal. Fishermen who undertake to bring plastic ashore will receive an environmental certificate, that will make their catch suitably recognisable throughout the distribution chain. Collection points will be set up in ports to receive waste collected at sea. A specific component of waste disposal charges will cover the handling costs for this waste to ensure that they do not weigh only on fishing industry operatives and on the users of the ports. “This is a great victory for our sea,” commented the Minister of the Environment, “The issue of plastic in the sea is a global emergency, we must deal with it now, it cannot be deferred.” The Mediterranean Sea is particularly exposed to this risk, in that it is a semi-closed sea: it is estimated that there are at least 250 billion fragments of plastic in it.